The Buzz Piece » The End of The Batman! HomeEntertainmentThe End of The Batman! Jun 18 The End of The Batman! After the ending of what has been one of the most successful movie franchises of all time, Christian Bale probably the most famous Batman after Adam West has finally decided that his days of wearing the cape are over. “The thing is that this will be, I believe, unless Chris says different, this will be the last time I’m playing Batman” Bale told publishers. Although this is not a surprise to many since Christopher Nolan stated that the upcoming Batman movie, “The Dark Knight Rises” would be his last and that he would not direct any after. It was then expected that Christian Bale would leave with him, an expectation that happened. The question remains then, what will happen to the Caped Crusader now? It will be extremely difficult to beat the success and praise that Nolan’s trilogy and Bale’s portrayal received. With the Dark Knight’s global success and the inevitable success of the Dark Knight Rises, any director and actor who wish to resurrect the Batman after Bale and Nolan will be taking a career risking move. 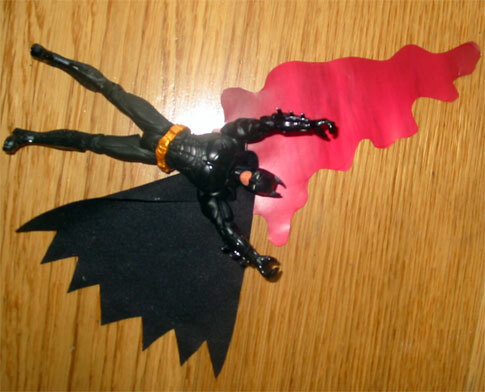 Sad as it may be to those die hard Batman fans. But I would think that it would be better to end the successes of this franchise rather than to try and recreate it. Those who invoke movies like Spiderman and The Hulk and state how they were greatly improved when rebooted fail to remember how bad some of those movies were in the beginning. Spiderman lost its “wow” factor after the first movie. The Hulk kept on changing so no one actor has could really leave his mark, save Lou Ferrigno but he never went Hollywood. Christian Bale’s Batman and even Heath Ledger’s portrayal of Batman’s arch enemy The Joker have left such a strong impression in the comic book world they have subsequently made it impossible to recreate another version. This isn’t to say Batman is totally dead, comic books and graphic novels will still spew out of the industry but the age of The Batman on the big screen is over. 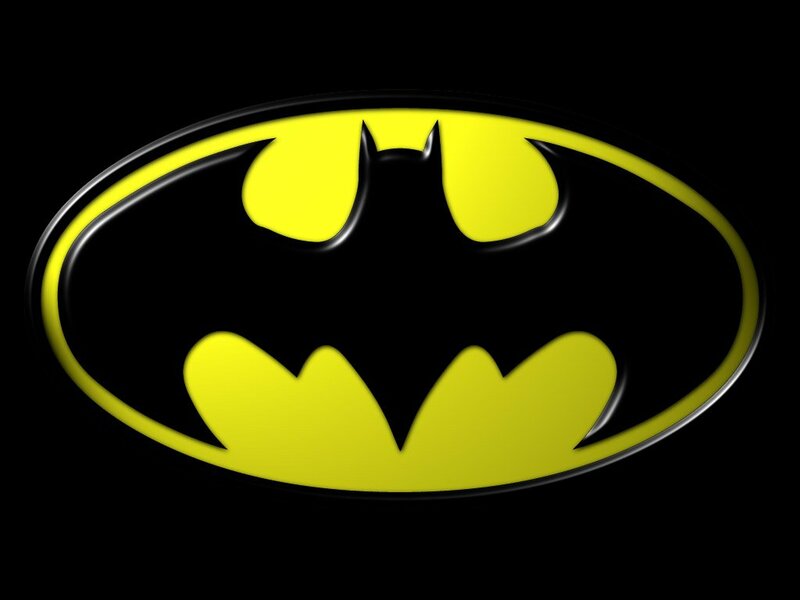 Unless Bale and Nolan come back for another movie then The Batman will be in a deep sleep. It all depends on how The Dark Knight Rises concludes. We will just have to wait until the Dark Knight Rises comes out on theaters this year to see what Nolan has decided. If he decides to end The Batman then good luck to any other director who wants to tackle Nolan’s masterpiece, but I don’t think that will be in the near or distant future.